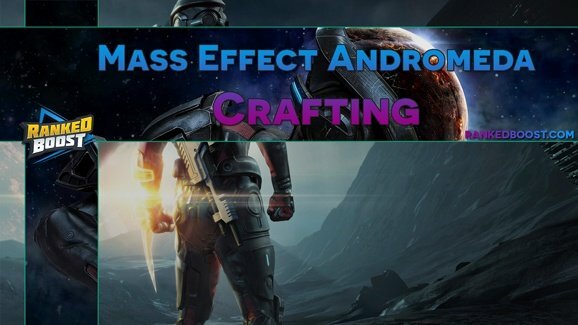 Welcome to our Mass Effect Andromeda Crafting Guide, we will continuously update this with the newest information and an explanation on how Crafting Works In Mass Effect Andromeda. What Are Mass Effect Andromeda Blueprints? Players will discover Blueprints to alien technologies, this will allow them to craft weapons and other items. You can apply these Blueprints in the Tech Lab at the Nexus to research gear. You will need to gather the materials needed to craft these items from the blueprints. How Do I Get Blueprints in Mass Effect Andromeda? There are a variety of ways players can earn blueprints. Unlocked by Scanning Items while exploring. 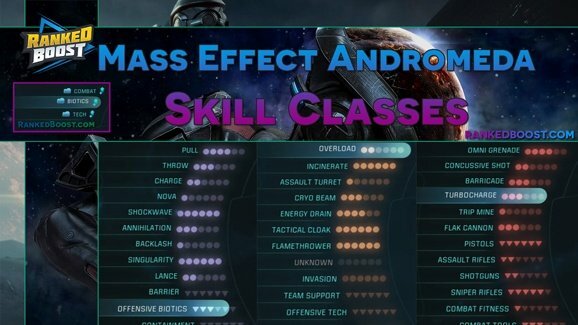 When you scan items it will add research points by technology types, you then will spend these points by crafting a blueprint in Mass Effect Andromeda. 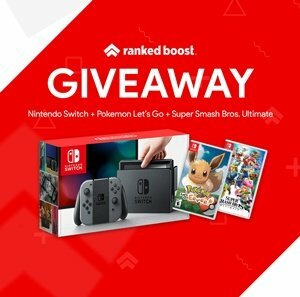 Scan Items and Earn Research Points. Spend Research Points to Create a Blueprint. You can do this once back on the Tempest or in the Nexus by visiting their Tech Labs. Use Blueprint and Minerals to Develop Your New Weapon or Armor. 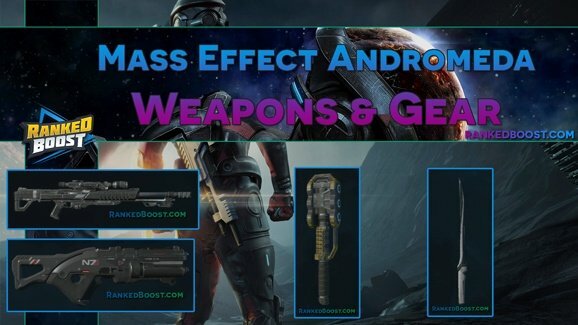 Mass Effect Andromeda Augmentations are special components which can be added to a Blueprint when Crafting an Item. Augmentations can grant many different Armor and Weapon Bonuses. Additional Note: In Crafting, researching Augmentations will grant you an 1 extra copy of that Augmentation and will allow for more to be found. When you craft items they will become personalized to that character, an example, would be Krogan-style hammer named GRABTHAR’S HAMMER. Keep in mind Mass Effect Andromeda Crafting is not the only way players will find exciting new tech in the game.